Hi, I am JV Nair (Jishnu V Nair) from India. This is my dream website for helping the world to create their own dream websites. Some of the pages in this website contains affiliate links. That mean I will get a compensation when you click these links and buy a product or service. When it comes to selecting a feature-rich and free site builder for your website, WordPress is one of the best choices you can make. Millions of people around the world are using WordPress. 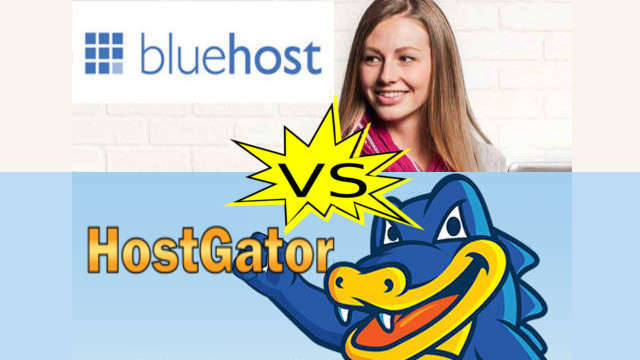 Hostgator Vs Bluehost is one of the most commonly made comparisons when it comes to hosting companies. This is one of the toughest decision in selecting an affordable web hosting company. Here is my review. The Bluehost web hosting company is one that offers affordable hosting to its customers. The customer support of bluehost is very good and they are one of the best for wordpress hosting. HostGator web hosting company is one of the leading global providers of web hosting services which has been rated best by many. 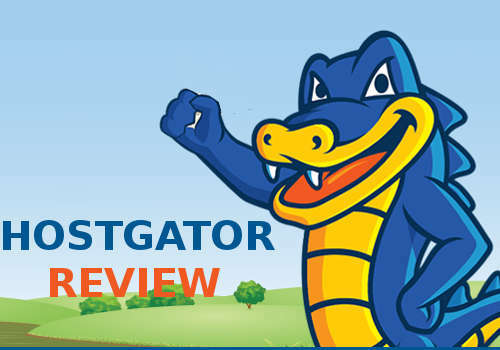 Hostgator has a strong customer base as well as a motivation to grow further. Web host refers to companies or an individual that provides web services, file maintenance, and server space for all the websites that they serve. Web host are also capable of providing connectivity and data center space to internet for the other servers that is located near the data center. 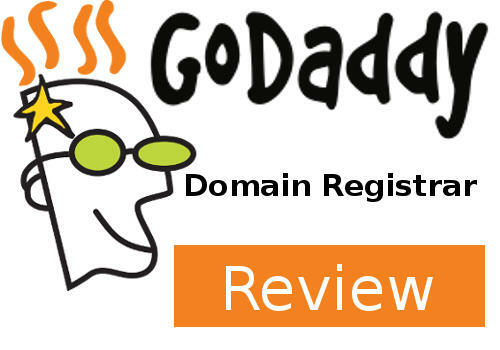 Godaddy domain registrar is one of the best places to buy domain names. This is the reason many top bloggers and website owners prefer Godaddy for domain registration. To be simple and brief, domain name refers to the unique type of name that determines a website. It simply locates a company, organization and any other forms of entities in the internet. 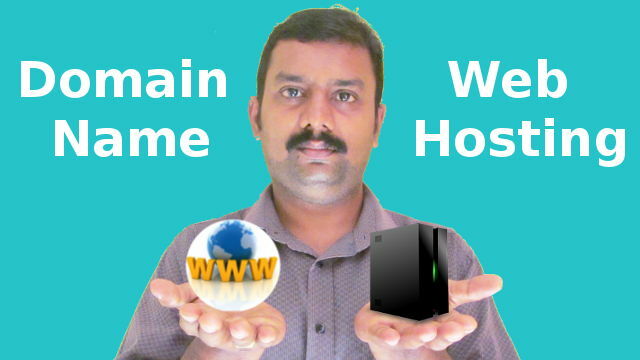 Domain name and web hosting are two totally different services but they are heavily dependant on each other. Do you need separate domain and web hosting accounts for your website? Here is my view about this topic..